i360 guides organizations in achieving business results through the transformation from waterfall processes to Lean-Agile and DevOps practices. To keep up with ever-changing business conditions and technologies, every organization must continuously improve its way of working. Our consultants provide training, coaching and consulting services to support the enterprise holistically in its Agile transformation, spreading the principles and practices of lean-agile throughout the organization, especially in the public sector. Get prepared for the new wave in agile public sector enablement - become a certified SAFe Government Practitioner today or browse other course offerings below! 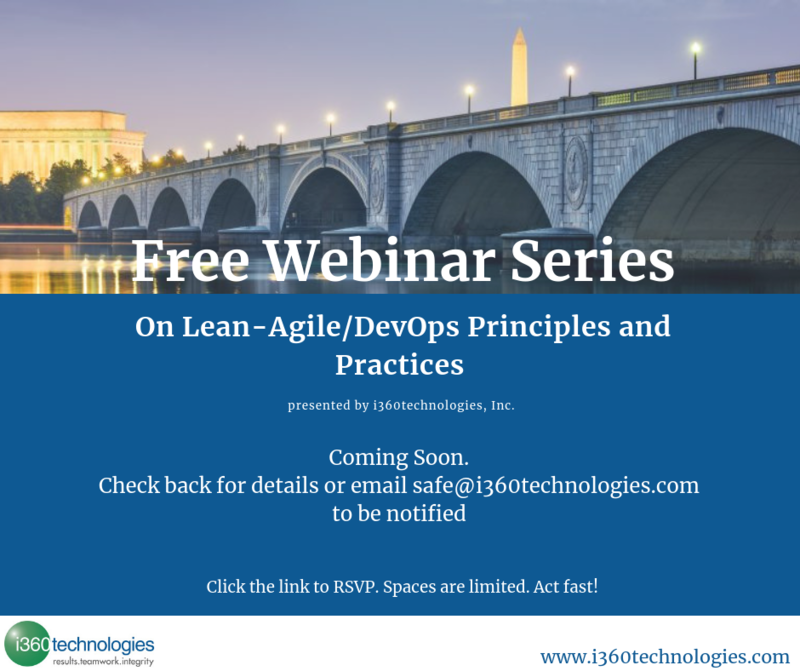 For government leaders who are considering or advocating the implementation of Lean-Agile and DevOps practices in their agencies, programs, or public sector organizations. 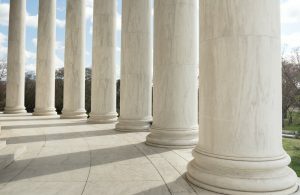 Transitioning to Lean-Agile practices for building digital services can be challenging in the government context. In this two-day class, attendees will learn strategies and techniques to lead a Lean-Agile transformation inside a government agency. For Scrum Masters learning about their role in a SAFe enterprise context. Learn to facilitate Team and Program Level events for successful program execution, explore Scrum in the context of the entire enterprise, and become a servant leader and coach. In this two-day class, attendees will learn how to help Agile Teams to deliver the maximum business value that is achievable through SAFe. For team members to learn about DevOps culture and build your skills as a high-performing member of an Agile Release Train (ART). In this two-day class, attendees will gain an in-depth understanding of the ART, how it delivers value, and what they can do to effectively perform their role using Scrum, Kanban, and eXtreme Programming (XP). They will also learn how to collaborate effectively with other teams. For leaders of a Lean-Agile change initiative to develop a Lean-Agile Mindset and apply the principles and practices of the Scaled Agile Framework for the Lean Enterprise (SAFe) to support Agile Teams, programs, and Program Portfolio Management. In this two-day class, attendees will learn how to coordinate and lead a Lean-Agile transformation at enterprise scale. For Product Management Office (PMO) professionals to apply Lean-Agile values and principles including economic prioritization, and develop skills writing epics, capabilities, features, and user stories. In this two-day class, attendees will learn how to enable product development flow, lead program execution, and drive the continuous delivery of value. Interested in On-site Training Options? i360 offers professional SAFe certification training options for your organization. 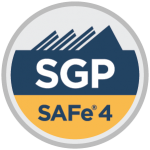 Our certified SAFe Program Consultants (SPCs) facilitate on-site SAFe certification training courses that are tailored to your needs, eliminating the need for travel thus saving your organization time and money. i360 also provides Lean-Agile coaching and professional development/skill-building workshops. 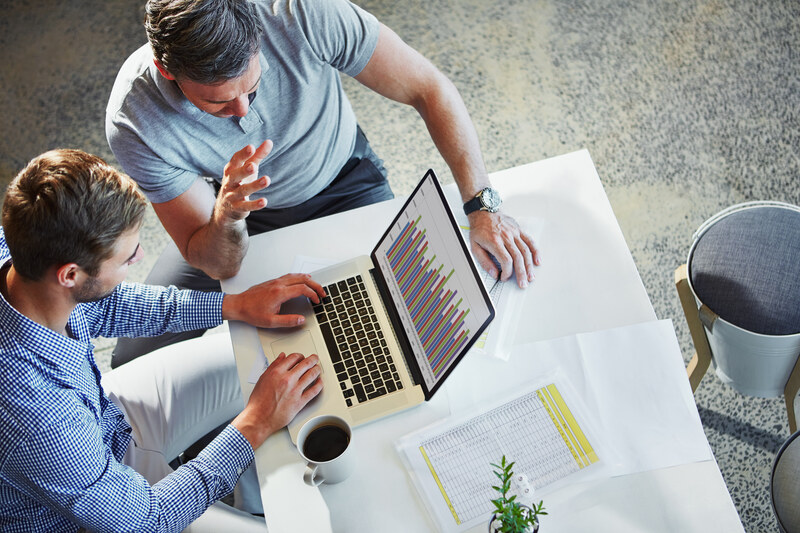 Contact us today to speak with one of our certified SPCs to discuss our flexible training options and how we can bring added value to your organization. Don't delay. Get in touch with one of our certified SAFe Program Consultants today! The Scaled Agile Framework for the Lean Enterprise (SAFe) is a framework of proven, integrated principles and practices for integrating Lean, Agile, and DevOps practices. With the release of SAFe for Government guidance, supported by the corresponding SAFe for Government course, agency leaders will have the tools to overcome common barriers to SAFe adoption and Lean-Agile practices, enabling better results. 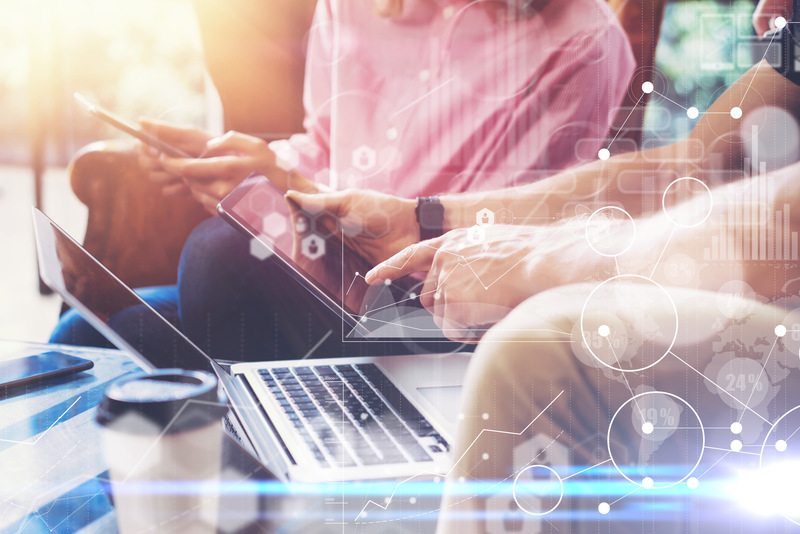 SAFe helps businesses address the significant challenges of developing and delivering enterprise-class software and systems in the shortest sustainable lead time. It combines the power of Agile with systems thinking and Lean product development and synchronizes alignment, collaboration, and delivery for multiple Agile teams. Copyright © Scaled Agile, Inc.
Our i360 Lean-Agile consultants and coaches lead organizational transformations from waterfall projects to lean-agile and DevOps practices. We work at all levels of your organization to create an environment of relentless improvement. i360 offers five different SAFe certification courses. Our public SAFe training courses provide a flexible, cost-effective option for individuals or small teams to learn new skills to transform your organization. Our trainers are knowledgeable consultants with years of on-the-job experience. We also offer private, tailored training courses.